Anyone who knows me knows that I am full of opinions. Opinions about poetry. About politics. And, yes, even about pie. 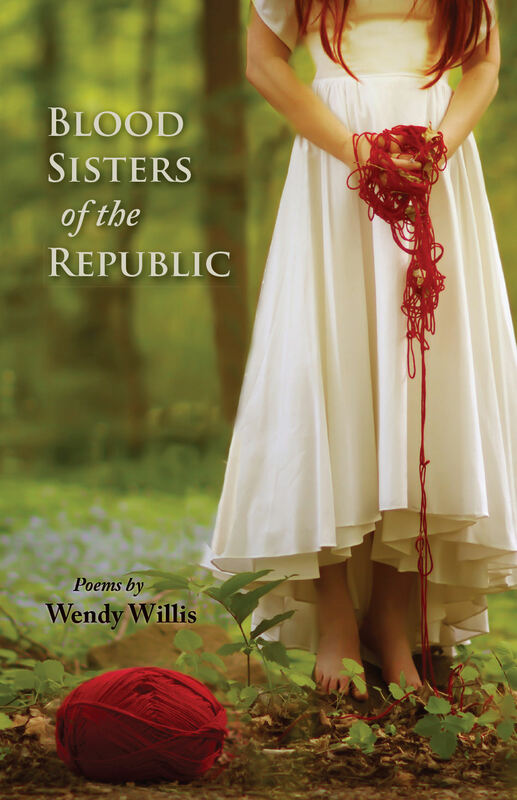 So I thought it was an ideal time to create a space to share some of those thoughts and to highlight my upcoming book–Blood Sisters of the Republic–which is to be released by the fabulous Press 53 on October 1. This is the last day to pre-order so hop over there and get your signed copy before the official release date. So, let’s get this conversation started!